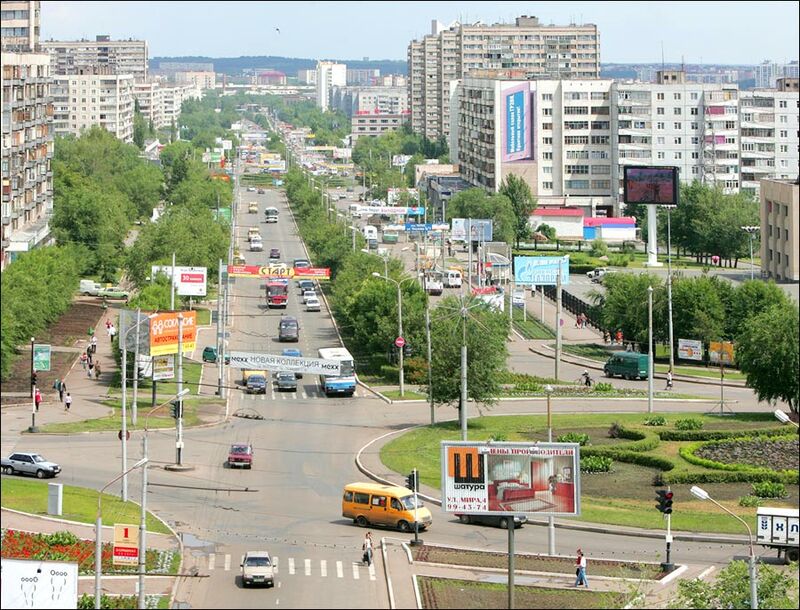 The capital city of Orenburg oblast. 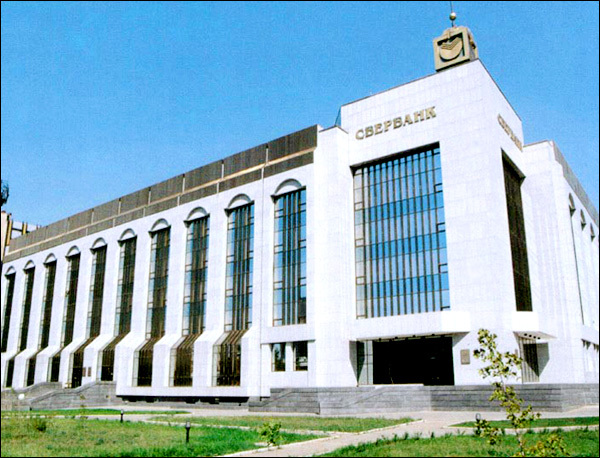 Orenburg is a city in the south of the Urals in Russia, the capital of the Orenburg region. 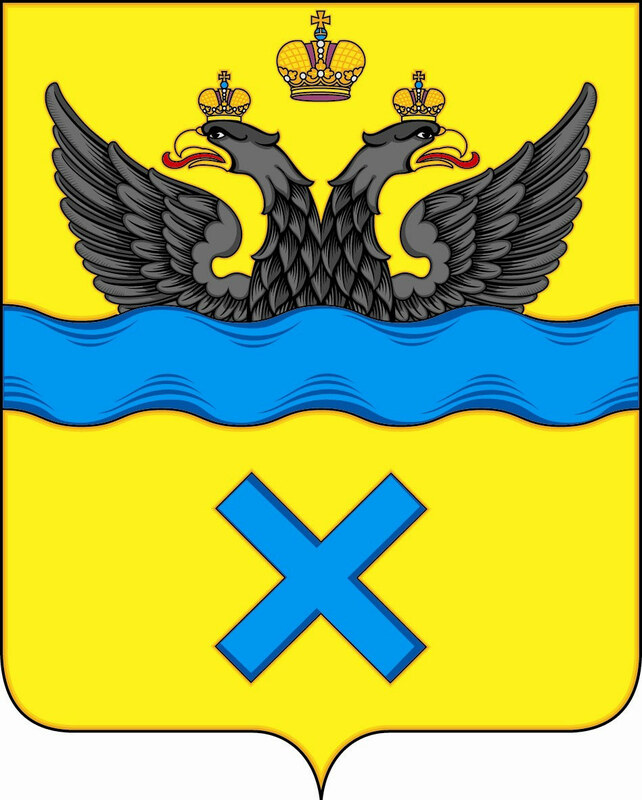 The city stands on the Ural (former Yaik) River, near the mouth of the Sakmara River, 1,458 km south-east of Moscow. 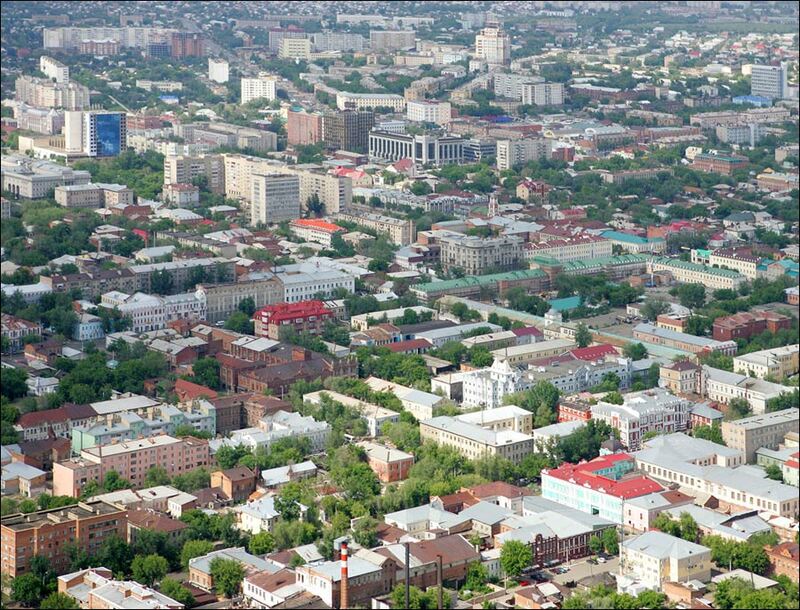 The unofficial name of Orenburg is “Asian capital” of Russia. 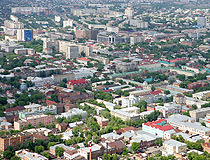 The population of Orenburg is about 561,000 (2015), the area - 259 sq. km. The phone code - +7 3532, the postal codes - 460000-460056. Local time in Orenburg city is April 18, 8:22 pm (+5 UTC). 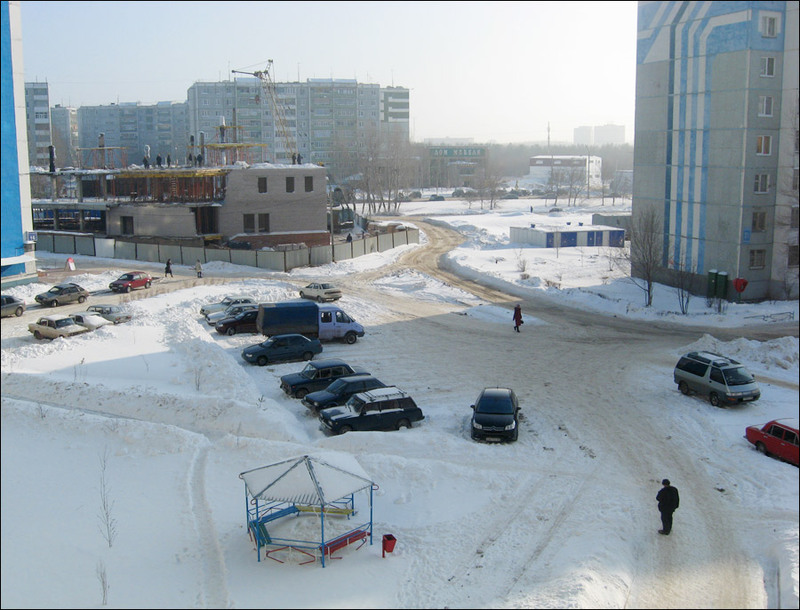 15 March, 2014 / Novotroitsk - industrial city. 10 October, 2012 / On Tuesday, powerful explosion occurred about 20 km from Orenburg. The power of the explosion was 3-4 kilotons of TNT, which is equal to the blast of 300 train cars with shells. This is not the first such incident in Russia in recent years - explosions at ammunition depots occur with surprising regularity. 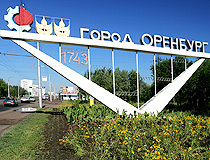 Orenburg was founded in 1743. In 1735, the first fortress was built on the place, where the town of Orsk stands today. 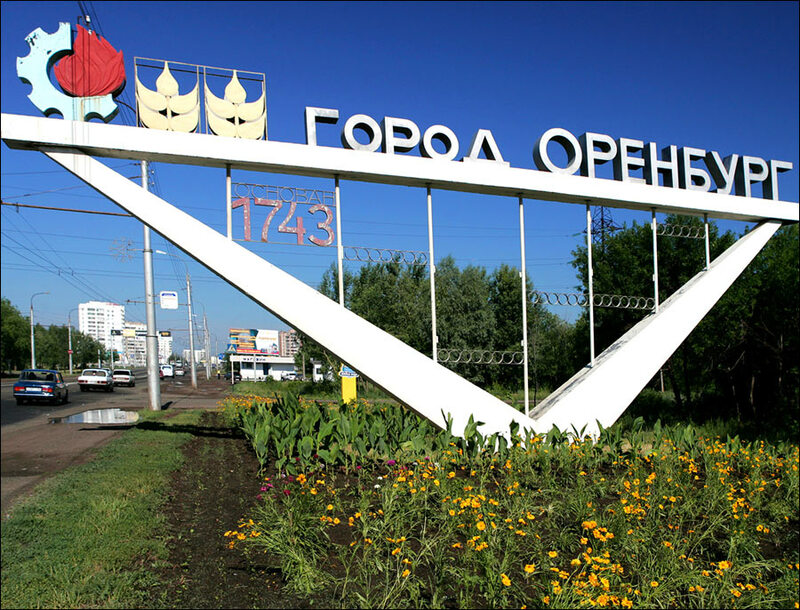 The name “Orenburg” is probably a derivation of the German “Ohren” - “ears” and “Burg” - “fortress”. The name implied that the fortress should have “listened” to everything happening in Asia. The other version is that since initially Orenburg was founded on the Ori River, it received the name Orenburg - a town on the Ori. In 1744, Orenburg became the center of Orenburgskaya gubernia (province) with the governor and other institutions. It was built as a fortress, a base for other fortresses on the rivers Yaik, Samara and Sakmara which protected the south-eastern border of the Russian Empire. 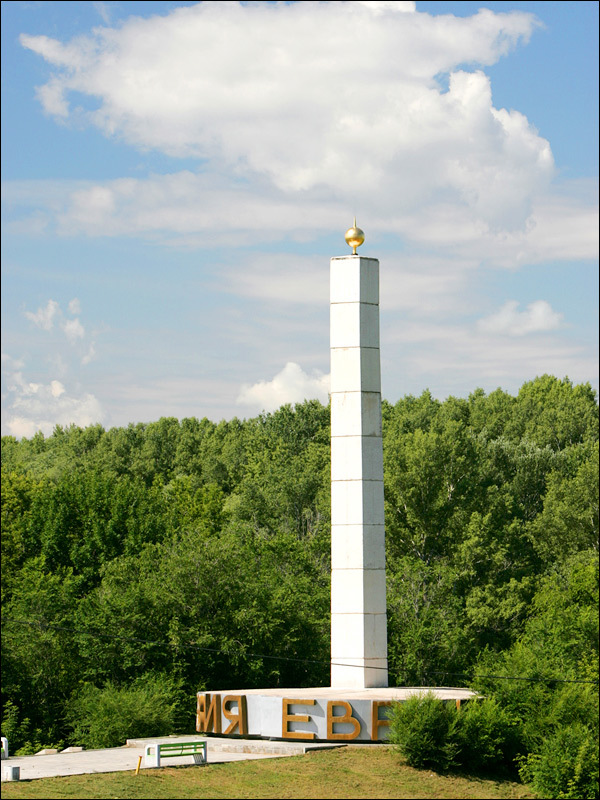 At the same time, Orenburg served as a center of trade with the peoples of the East. It was both a military and trading town with barracks, artillery depots, powder-magazines, military institutions, hotels, exchange, and customs. From October 5, 1773 to March 23, 1774, Orenburg was besieged by the army headed by Emelyan Pugachev during Pugachev’s Rebellion (also known as the Cossack Rebellion). After the defeat of the rebellion, Empress Catherine II, for their participation in the uprising, renamed Yaik Cossacks into Ural Cossacks, Yaitsky town into Uralsk, the Yaik River into the Ural River to consign to oblivion everything related to these events. 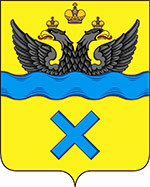 The residents of Orenburg received an honorary award - the cross of St. Andrew (X), depicted on the present flag and emblem of Orenburg. The local industries (mainly flour-grinding, leather and butter-making) started developing with the construction of the railway Samara-Orenburg in 1877. Since 1880, the town began delivering fresh and frozen meat, melted butter, lard, wool, goat down to Moscow and St. Petersburg. Orenburg became a large trade and distributing center of cattle and meat brought from the Kazakh steppes. In 1905, the construction of the Orenburg-Tashkent Railway was completed. The railway opened the way to Central Asia. Because of the railway workshops built in Orenburg, it became an important transport hub. 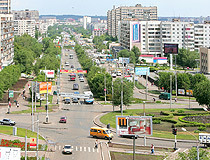 Orenburg became famous for its down shawls. It was also a place where political prisoners were exiled. 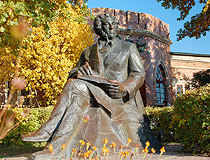 From 1938 till 1957, the city was called Chkalov, after the famous Soviet pilot Valery Chkalov, though he was not born here or never lived in the city, moreover, he had never been to Orenburg. In 1939, a factory of downy shawls was opened. 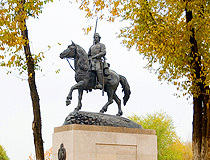 In 1957, the original name was returned to the city. 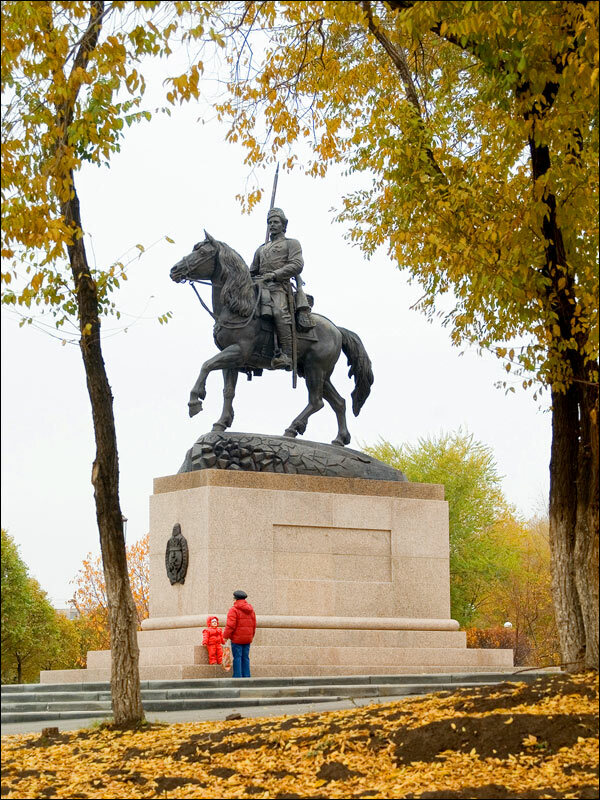 A bronze statue of V.P.Chkalov, 6 m high, on a 7 m pedestal was originally erected on the train station square, but, in the early 1960s, it was moved to the embankment of the Ural River. In post-Soviet Russia Orenburg experienced depopulation in the 1990s. In the beginning of the 21st century, the population stabilized and the development of the city began primarily due to the activities of the company “Gazprom dobycha Orenburg”. 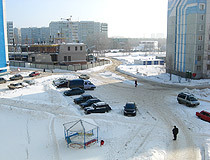 The climate in Orenburg is temperate continental. The average temperature in January is minus 11.8 degrees Celsius, in July - plus 22.3 degrees Celsius. Orenburg main industries are natural gas extracting, oil processing, machine-building and light industries. On a pedestrian bridge across the Ural River there is a symbolic sign - a border between Europe and Asia. But this border is defined in different ways in various sources. There is an international airport, Orenburg-Central named after Gagarin (IATA: REN, ICAO: UWOO), located 19 km east of the city. Flights to Moscow, St. Petersburg, Chelyabinsk, Samara, Kazan, Ufa, Yekaterinburg are available. 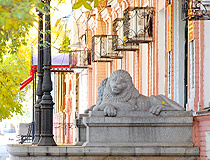 Today, Orenburg has more than 30 hotels. 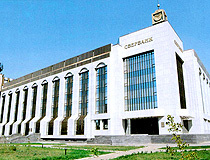 The four-star hotels: business-hotel “Rostoshi”, “La Vie de Chateau”, “Steppe Palmira,” “Don Quixote”, “Orenburg”, “Fakel”. The three-star hotels: “Armada Comfort Hotel”, hotel “Rostoshi”, “Mia”, “Breeze”, “Victoria”, “Yuzhniye Vorota”, “Niva”. 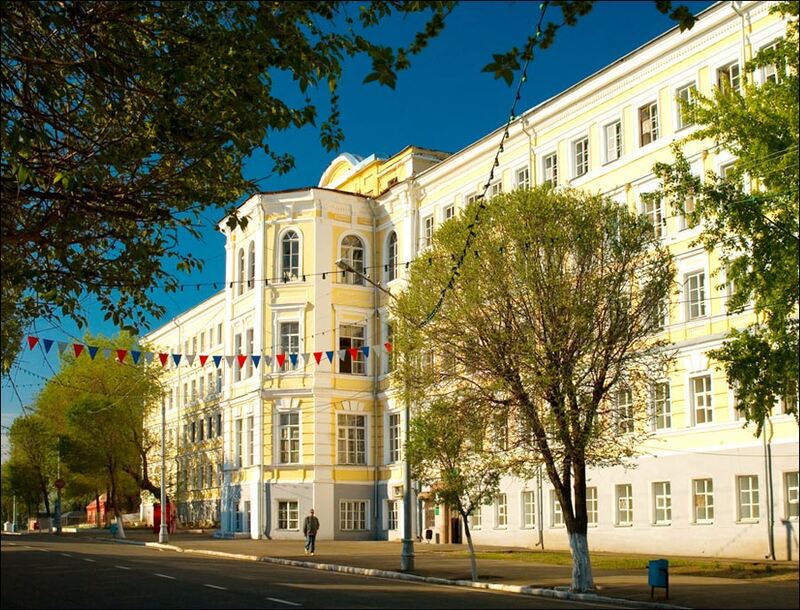 There are a lot of beautiful buildings that have the status of architectural monuments in Orenburg. 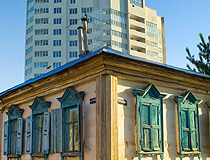 Most of them have recently been renovated and are a real decoration of the city. 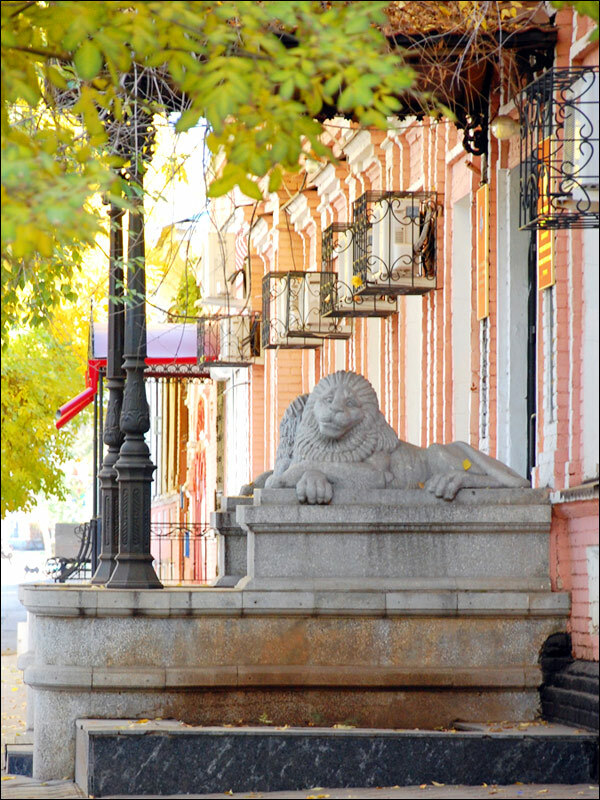 Sovetskaya Street, a pedestrian street located in the historic center of the city, is rich in architectural monuments. Orenburg Railway Station (Privokzalnaya Square, 1) is one of the most beautiful train stations in Russia. 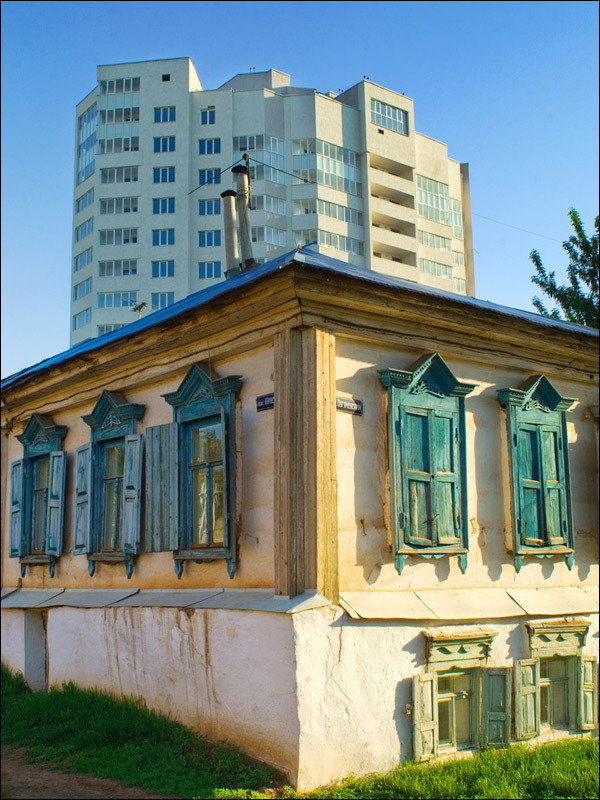 Caravanserai is one of the most interesting monuments of history and culture of Orenburg. This historical and architectural complex consists of the main building, the mosque and the minaret. It was built by the architect A.P. Bryullov in 1837-1846 (Parkovyy Avenue, 6). St. Nicholas Cathedral, built in 1886, is the main Orthodox church in Orenburg (Chkalova Street, 8). 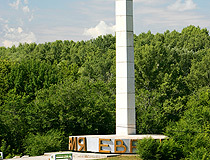 The embankment of the Ural River, the so-called Belovka, is one of the main sights of Orenburg. Here you can find a scenic descent to the river, a beautiful promenade, a pedestrian bridge across the river, and a stone Elizabethan Gate (a symbolic gateway to Asia). Today, you can go from one river bank to another not only by the bridge, built in the 1980s, but also by the cable car - one of the most comfortable and modern cable cars in Russia. 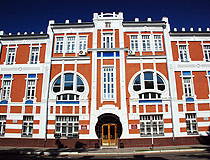 Museum of History of Orenburg (Naberezhnaya Street, 29). 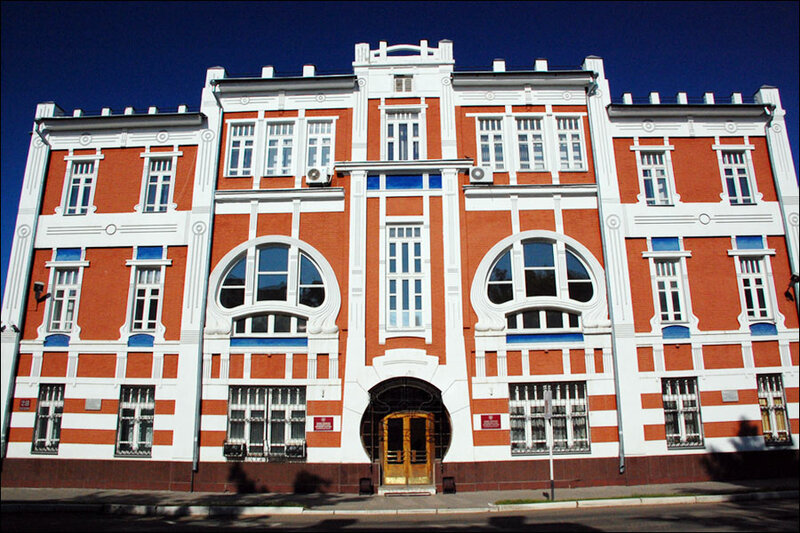 Orenburg Philharmonic (Marshala Zhukova Street, 34). Alan asks: What is the time difference between the UK and Orenburg? The time difference between Orenburg and the UK is 4 hours. David asks: How did the city get a German name? Orenburg was founded at the times of the Empress Anna Ioannovna. And her reign is known for great influence of foreigners on Russian politics. It also affected the names of new cities. 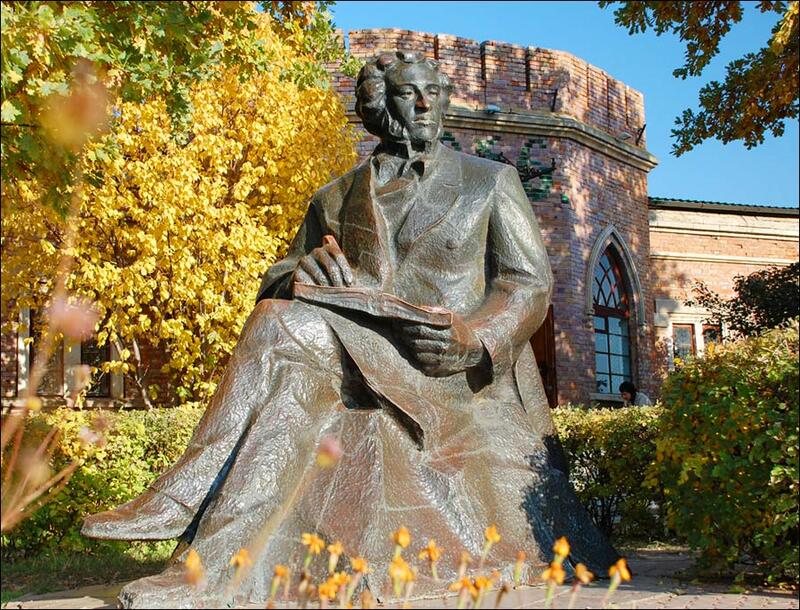 John Alessio asks: I am a nutritionist and will be visiting Orenburg. Can you tell me if I would have access to whole grain products, nuts, beans, fish, organic eggs, and of course, a wide variety of fruits and vegetables? It will not be a problem as Orenburg like other large Russian cities has several supermarkets with a great variety of food products including the ones mentioned in your question.